Lithium is used in the production of EV batteries. BAMAKO, Mali — Mali is on track to start lithium production by 2020 and companies have already discovered 694,000 tons of exploitable reserves, a senior mines ministry official told Reuters. 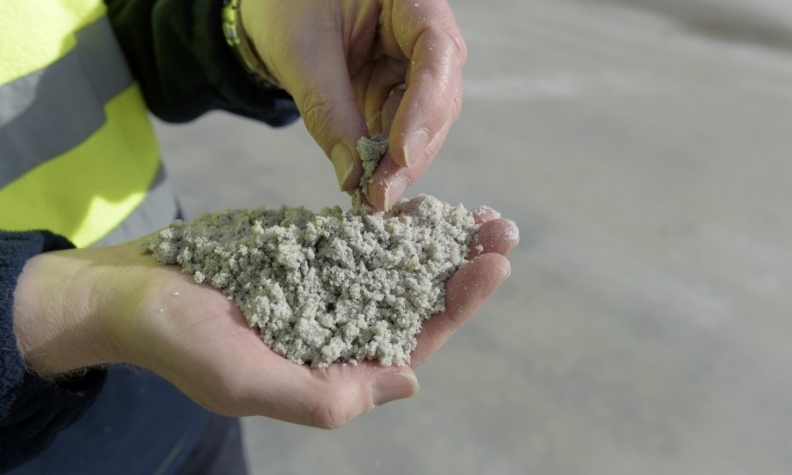 Lithium has become one of the world's most in-demand commodities thanks to the rising popularity of electric vehicles powered by lithium ion batteries. The Goulamina and Bougoni projects in Mali, owned by Australian mineral explorer Birimian and Britain's Kodal Minerals respectively, have discovered reserves of over 48 million tons of ore including 694,000 tons of lithium. "The numbers could go up as the research continues," said Yaya Djire, geology department chief at Mali's mines ministry. "Birimian should start production within two years." "Since 2017, a dozen exploration permits have been delivered to companies, all located in the mining area of Bougouni [about 90 miles south of Bamako], which is the main area of lithium deposits," Djire said. Global lithium reserves stand at around 16 million tons and the majority of production is focused in Chile and Australia, according to U.S. Geological Survey data.